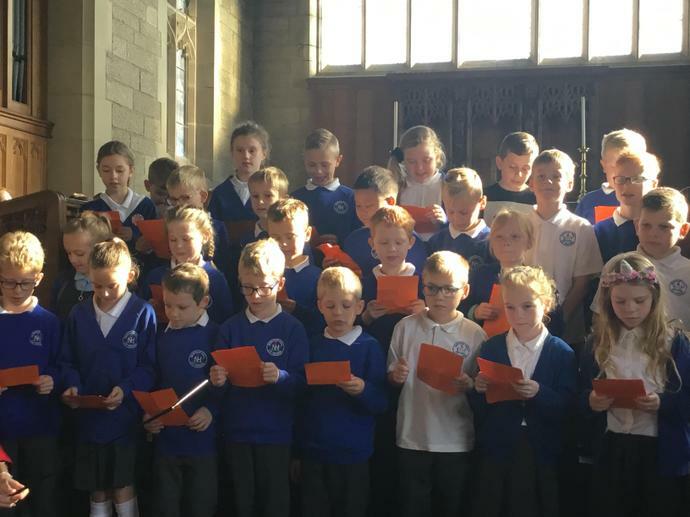 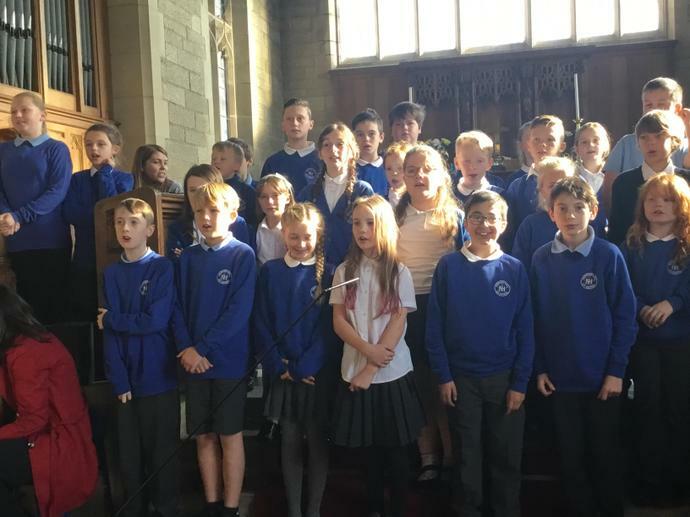 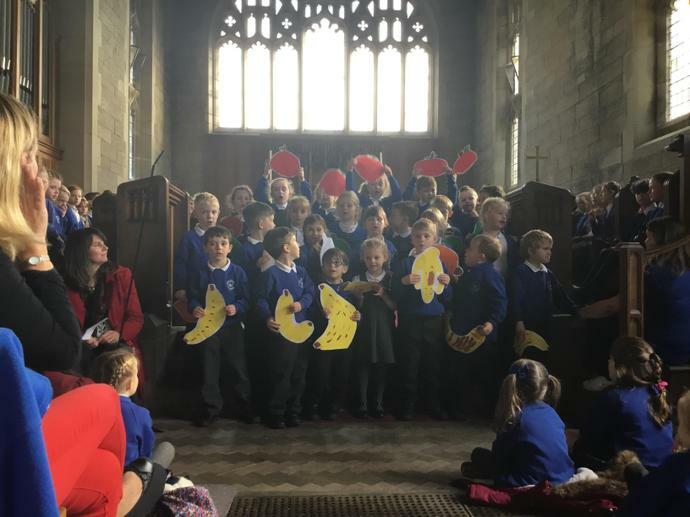 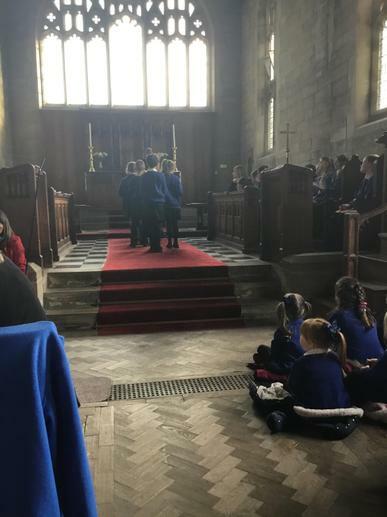 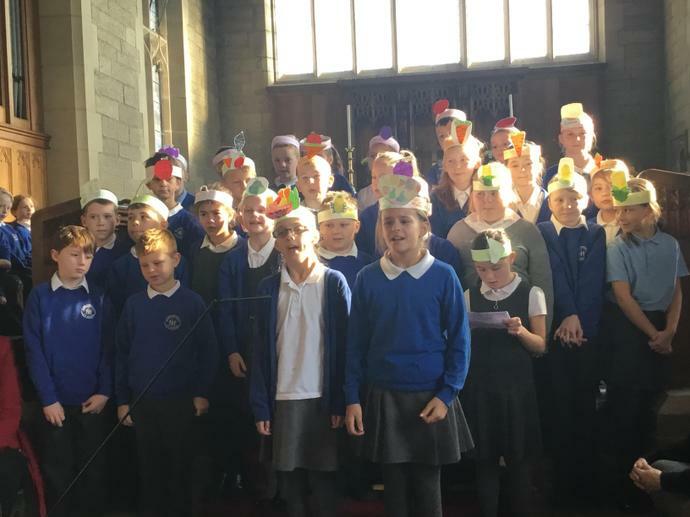 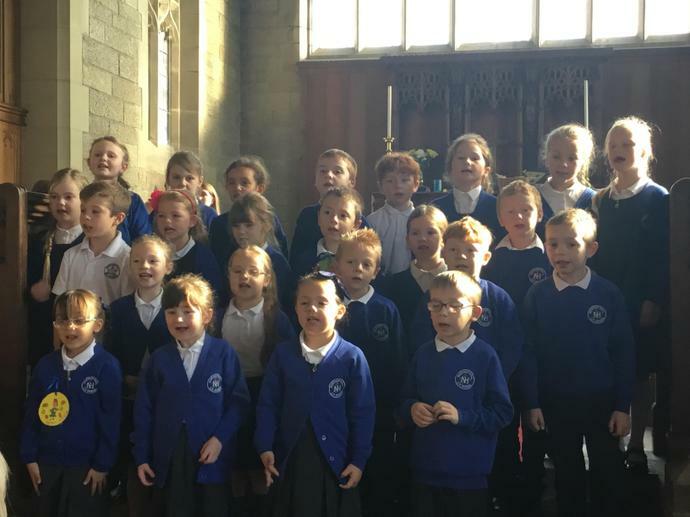 Everyone performed brilliantly today at our Harvest Service at St Mary's Church. 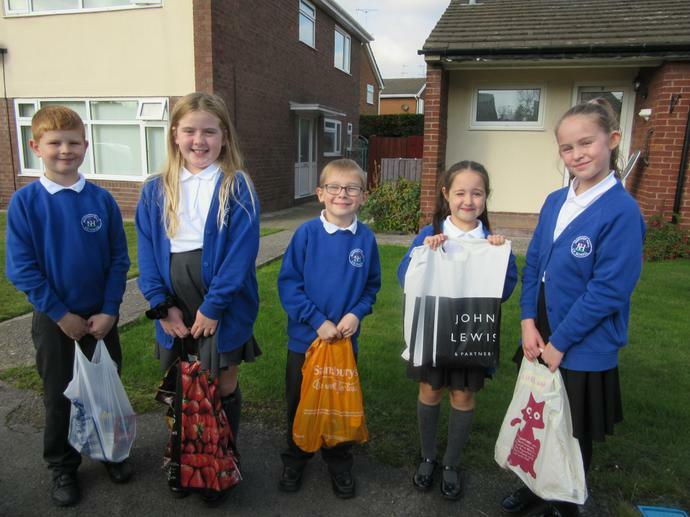 Well done to the children and thank you to the staff for their hard work in supporting the children with their presentations.The school council delivered all of the food contributions to local elderly residents, who were delighted to receive the gifts and enjoyed chatting to our lovely pupils. 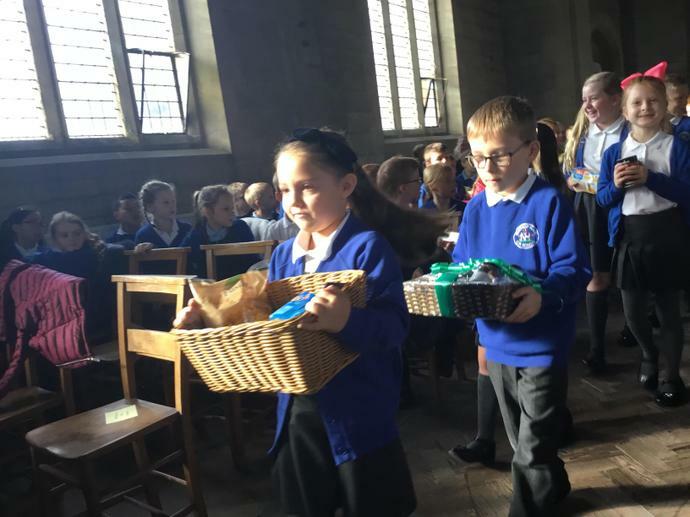 Thank you to everyone for sending a food item into school and to all the Reception and Year 5 parents who came along to the Harvest festival. 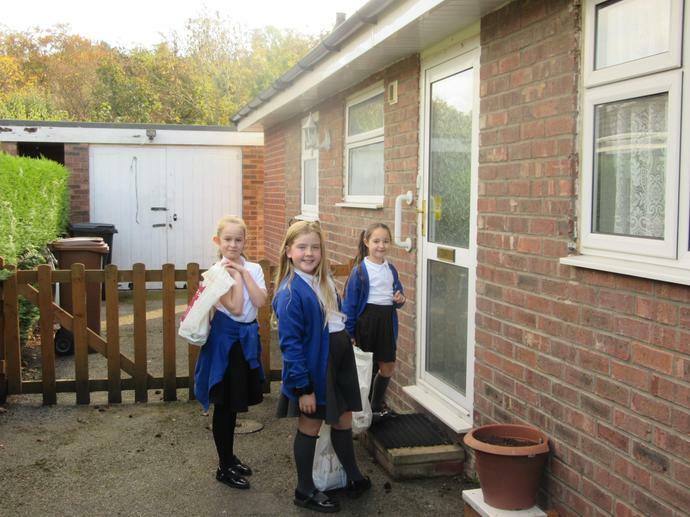 A big thank you to the two parents and Mrs Hinton who helped the school Council and Mrs Harrison to deliver the Harvest Food parcels around the village.